Please join us at the Oliver Ellsworth Homestead (778 Palisado Avenue, Windsor) on Sunday, May 5, 2019 at 2 p.m. as Keith Stavely and Kathleen Fitzgerald discuss Amelia Simmons’ 1796 American Cookery, and what this cookbook reflects about Connecticut’s social structure, homes, farms, and foods. 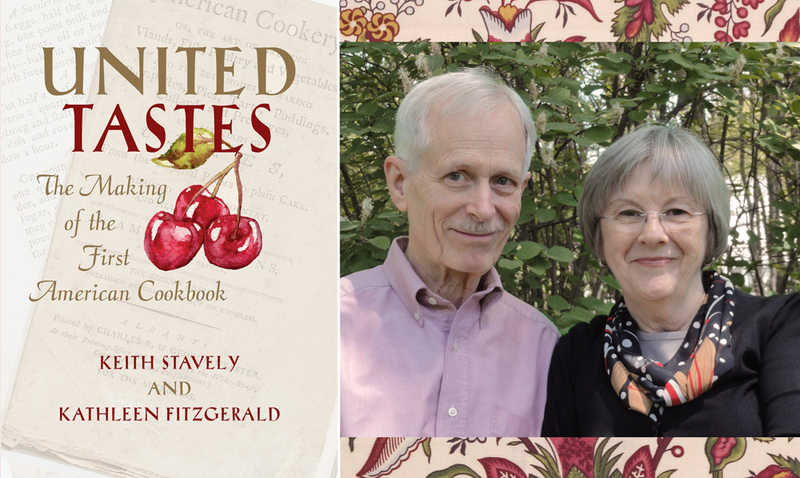 Stavely and Fitzgerald are the authors of United Tastes: The Making of the First American Cookbook. 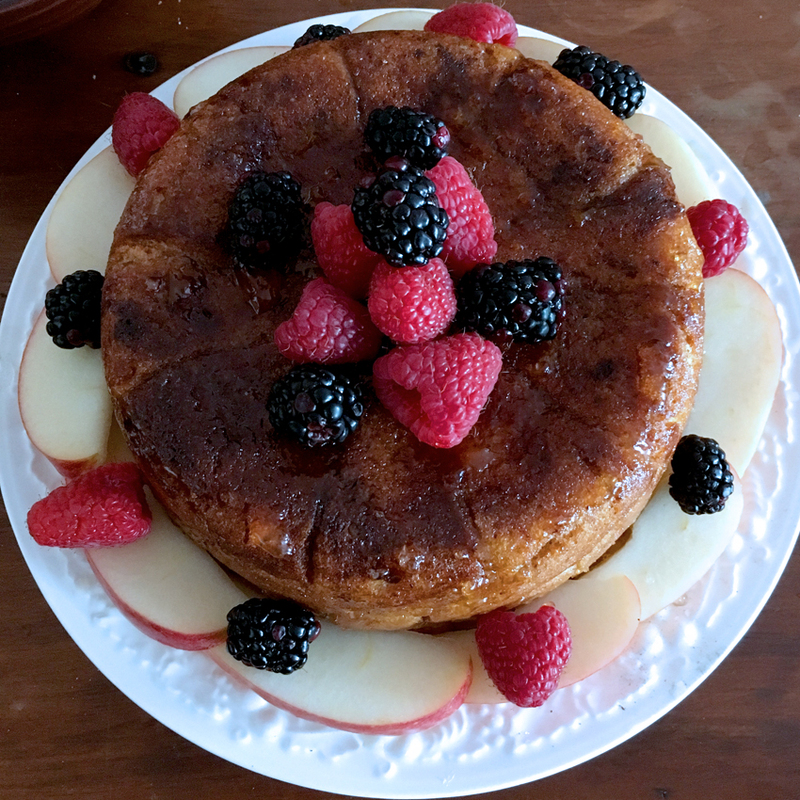 American Cookery, which includes recipes for New World ingredients like pumpkin, cranberry, and cornmeal, has been designated by the Library of Congress as one of eighty-eight books that shaped America. Published in Hartford in 1796, the popular book spawned multiple editions throughout New England and New York. Not much is known about Amelia Simmons; she describes herself as an “orphan”. $10 adults, $9 seniors and students, $8 WHS and DAR members. The program is sponsored by Windsor Historical Society and the Oliver Ellsworth Homestead, and proceeds will benefit both organizations.